Phil Cooper is a 22-time British Champion in the sport of Autograss. Earlier this week, Phil explained on his Facebook page (Cooper Motorsports) the importance of injury cover and how Totally can help give thousands of drivers across the country peace of mind. "Hi everyone. Many people will have seen the adverts for Totally Sports Insurance over the last few months on social media. We’d like to endorse the benefits of an insurance policy with them. They cover you 24 hours a day whilst racing or at work. " "A few guys have been asking is it legit, and yes it is. People have correctly said that insurance is included with your NASA licence. And that’s true. But if you ask anyone who has had to use this cover, they will tell you it would be beneficial to supplement that cover with additional insurance. " "Totally sports insurance can run alongside your NASA cover as it protects you 24/7 and is more comprehensive. One of many people to take out a policy recently is Graham Bennett. Graham now has the piece of mind that if the unthinkable happens at work or at the track, he’s covered." 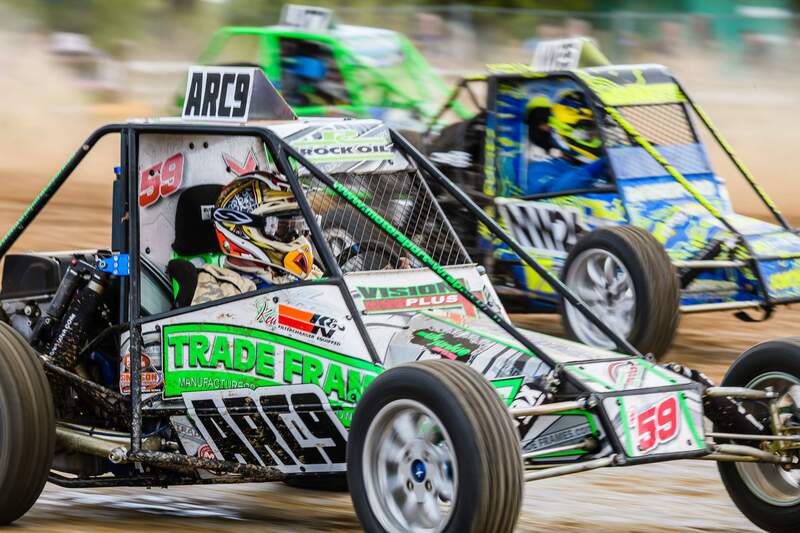 You can request a free quote for Autograss injury cover by completing the form below. Also, be sure to give Phil a follow on Facebook!